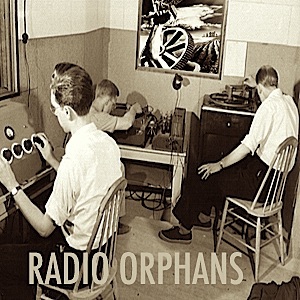 Radio Orphans Podcast is dedicated to bringing you original independent music from around the world for your listening pleasure. Hosted by Jaw Knee and Finneaus of the Radio Orphans. All music is used with permission.